Story... 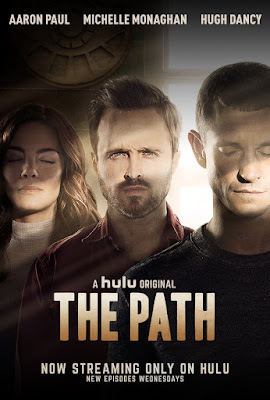 The Path follows a family at the center of a controversial cult movement as they struggle with relationships, faith and power. Each episode takes an in-depth look at the gravitational pull of belief and what it means to choose between the life we live and the life we want.